Is there a better alternative to FlashBeing? Is FlashBeing really the best app in Productivity category? Will FlashBeing work good on macOS 10.13.4? 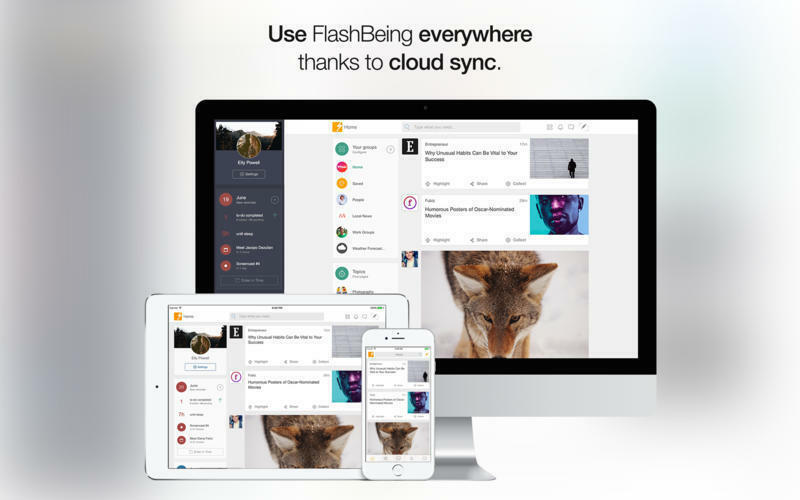 FlashBeing combines an aggregator, a calendar and all the tools you need to communicate in one app, allowing you to do everything faster and increasing your daily productivity. Be up to date with your interests and activities from one window, aggregating your favourite websites from all the web and organizing your day trough the embedded calendar, the chat and the workspaces. 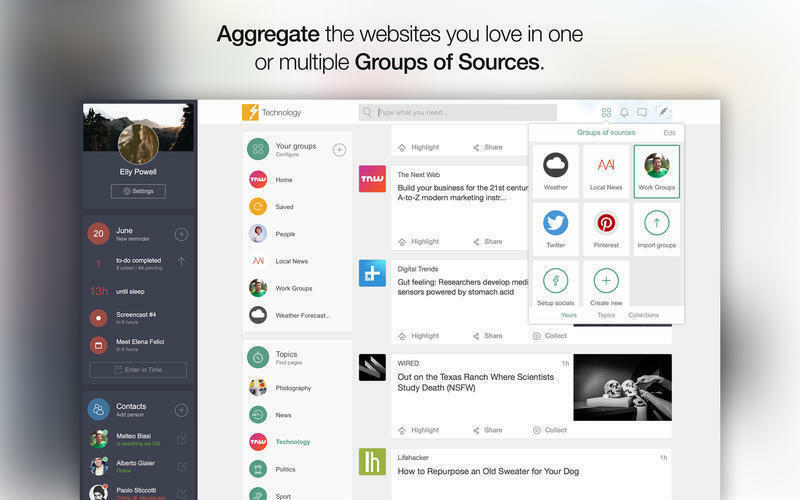 Aggregate contents from more sources, including socials, organising them in multiple Groups of Sources. FlashBeing needs a review. Be the first to review this app and get the discussion started! FlashBeing needs a rating. Be the first to rate this app and get the discussion started! 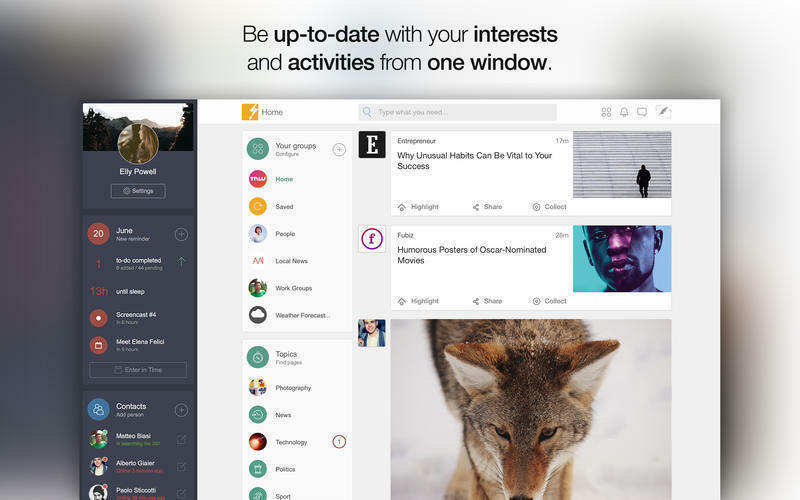 Highlight contents and get notified when other members of your network are interested in them. Share immediately any content with your network or on your socials. Save a content for later, collect it and comment it. Browse hands free your favorite contents thanks to the presentation mode. 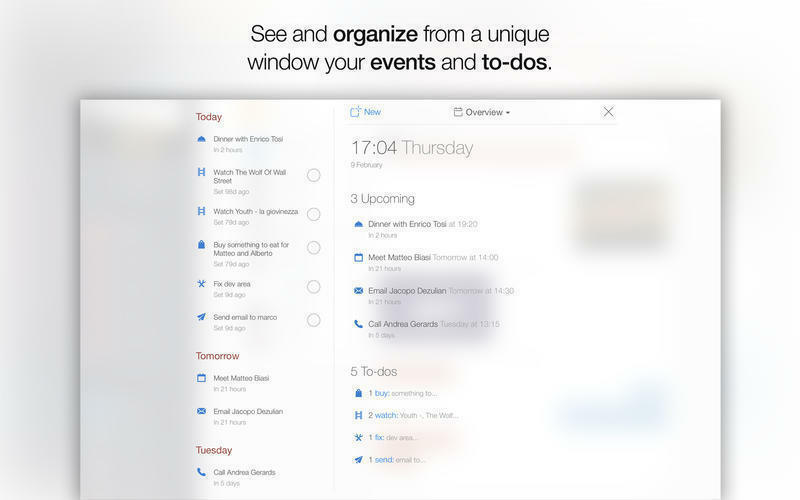 Be organized using the events and to-dos of Time, which can include images, files, notes and more. Communicate with your network through the embedded chat, with annotations and native file sharing up to 50MB/file. 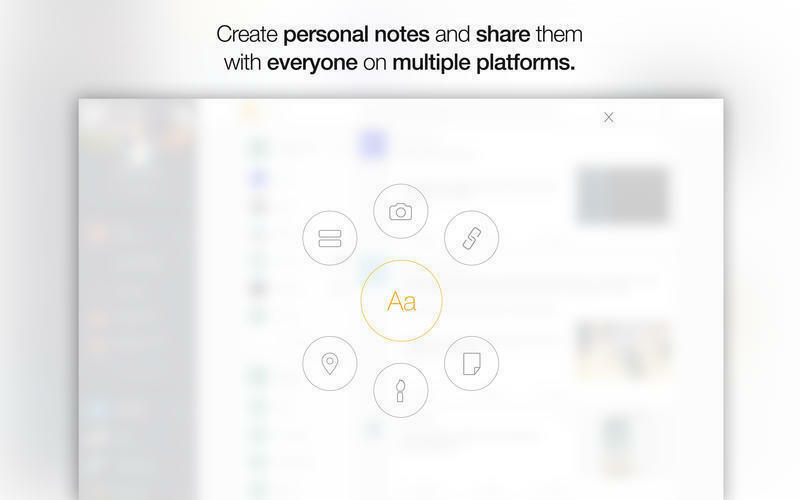 Work with other people sharing texts, images and files thanks to the Workspaces and the shared reminders/events. Run functions from the search engine instantaneously, like listening to music or checking the weather, without opening any other app. Choose exactly who can see your information thanks to advanced privacy settings, starting from your name and surname. Relax your eyes during night thanks to the dark interface mode. Do all this stuff instantaneously and offline, thanks to predictive algorithms that preload everything you need before you even ask for it.